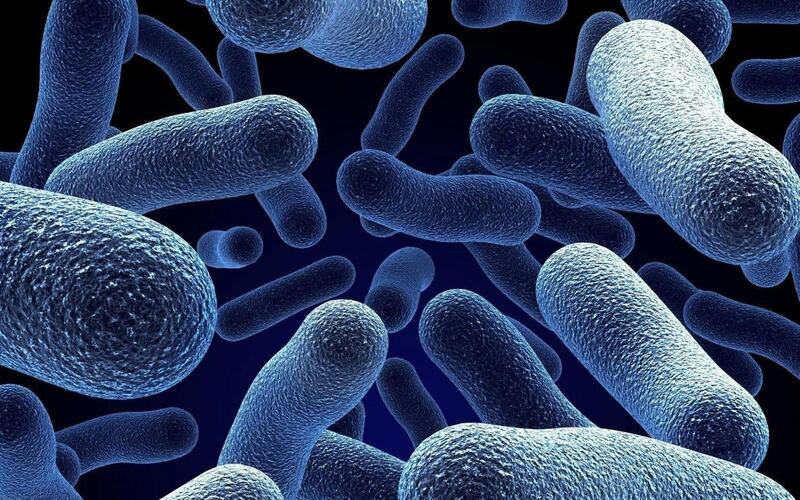 Have you ever tried eating fermented soybean before? Well, I am talking about the tempeh. 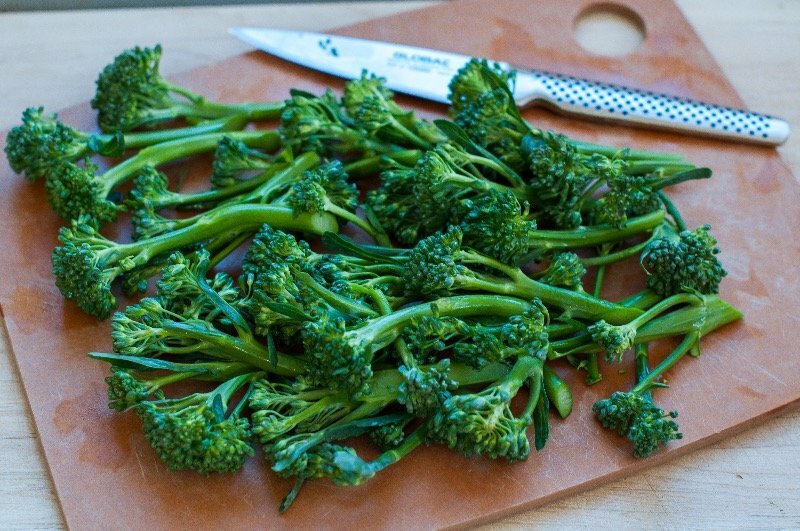 This is actually one of the most popular foods used by those who are following the vegetarian or vegan diet. 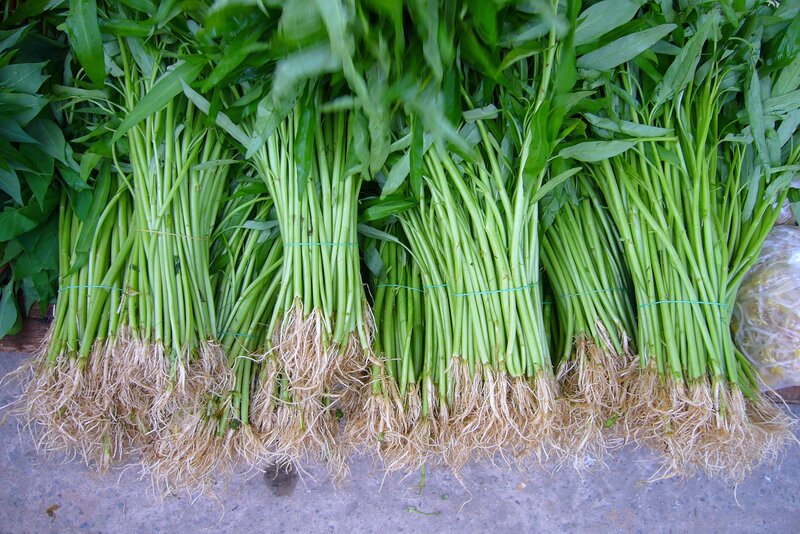 Furthermore, it has now become one of the most beloved staples in the household all over the world. This is all thanks to its delightful flavor and versatility. Not just that, tempeh is also oozing with so many essential nutrients. As a matter of fact, it is among the highest ranking meatless protein sources available in the market. All of the necessary nutrients in the tempeh make up the different amazing health benefits of tempeh. 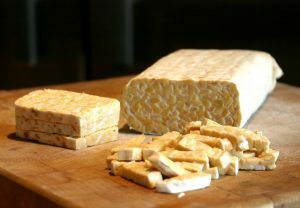 Give this article a read and learn more about tempeh. 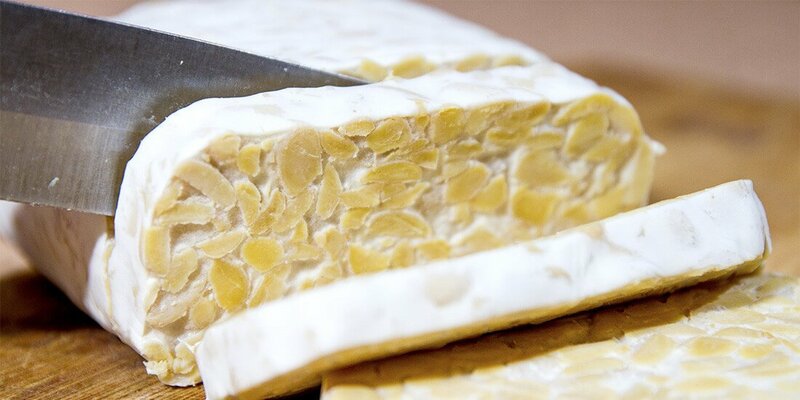 Put simply, tempeh is a fermented soybean product, which originated from the country of Indonesia. Furthermore, a natural culturing and a precise process of fermentation make the tempeh. The fermentation process actually includes the adding of the tempeh starter or a mix of live molds. If you let it sit for one day to two days, it becomes a fermented food, which has a shape like a cake. Furthermore, the tempeh is now becoming more and more popular. As a matter of fact, in today’s day and time, more and more grocery stores have started to sell tempeh products. 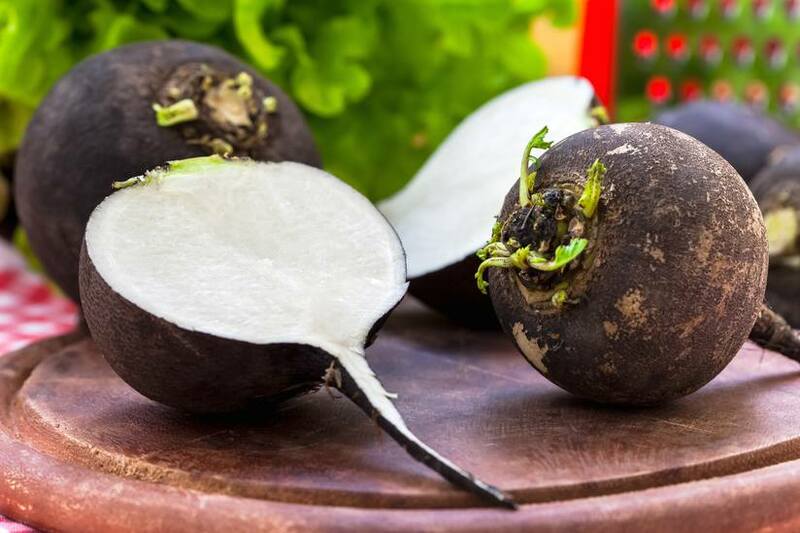 This is for the reason that it is well known to have an effect in reducing the cholesterol levels, promoting the muscle recovery, reducing menopausal symptoms, and increasing the bone density. Other than these astounding health benefits of tempeh, it is also easy to prepare, delightful, highly nutritious, and rich in essential nutrients like phosphorus, copper, manganese, and protein. Moreover, you can consume tempeh raw or just by boiling it and eating together with miso or even soy sauce. Furthermore, it may also be used as a great substitute for meat in most of the meals. Additionally, it is also easy and very fun to cook as it absorbs some other flavors rapidly and has a delightful, mild, yet nutty taste. If you are going to cook with tempeh, you may crumble it, slice it in thin slices, or cube it. The cooked tempeh may be eaten alone or may be used in stir-fries, salads, chili, stews, or sandwiches. Furthermore, it also works very well when you pair it with some simple side of brown vegetables and brown rice, in order to make a delightful meal. The process of fermentation of the tempeh and the use of whole soybeans in it is what makes it rich in vitamins, minerals, and protein. Furthermore, it has a strong texture and earthy flavor. As it ages, these qualities become more and more noticeable. Due to the nutritional value of the tempeh, it is valuable all over the world, especially in various vegetarian cuisines. The ability of tempeh in taking on a lot of textures and flavors is what makes it a great alternative for various meat products. Aside from its high level of protein, tempeh is also rich in a wide range of essential vitamins and minerals, including phosphorus, copper, and manganese. 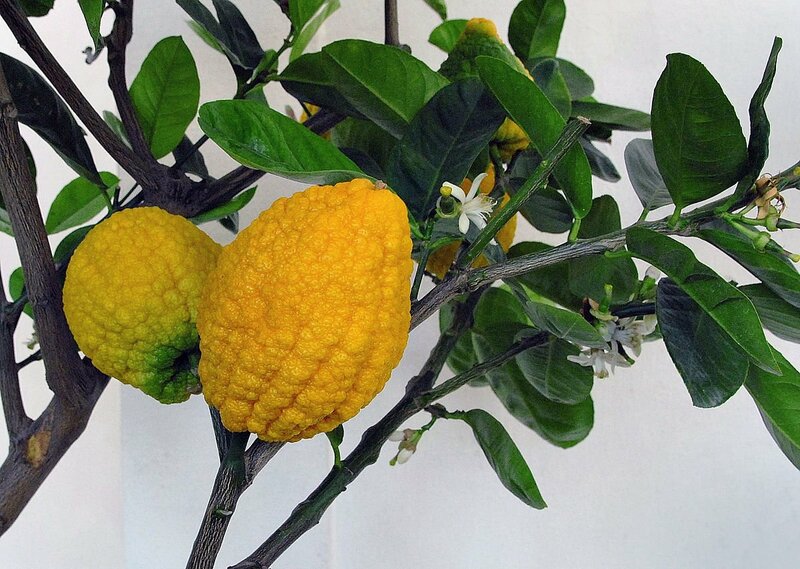 May possess anticancer properties. The isoflavones content of the tempeh is actually linked to various health benefits and are actually admired for their striking anti-inflammatory properties. This is mainly because the isoflavones in the soy are actually rich in antioxidants that may help in fighting off free radicals and help in preventing inflammation. This is one of the best health benefits of tempeh. Helps in balancing the blood sugar levels. The tempeh is beneficial in maintaining the normal blood sugar levels and get rid of diabetes. Moreover, the manganese in it is essential in the formation of bone mass and helps in naturally balancing the hormones. Helps in providing muscle-building protein. The protein content of the tempeh is beneficial in gaining muscle mass, aiding in digestion, maintaining the upbeat mood, balancing the hormones, and supporting the neurological function. May help in reducing the symptoms of menopause. 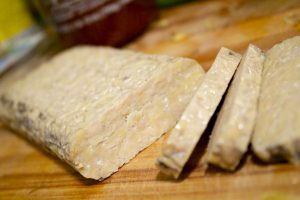 The isoflavones content of tempeh is beneficial in naturally reducing the symptoms of menopause. 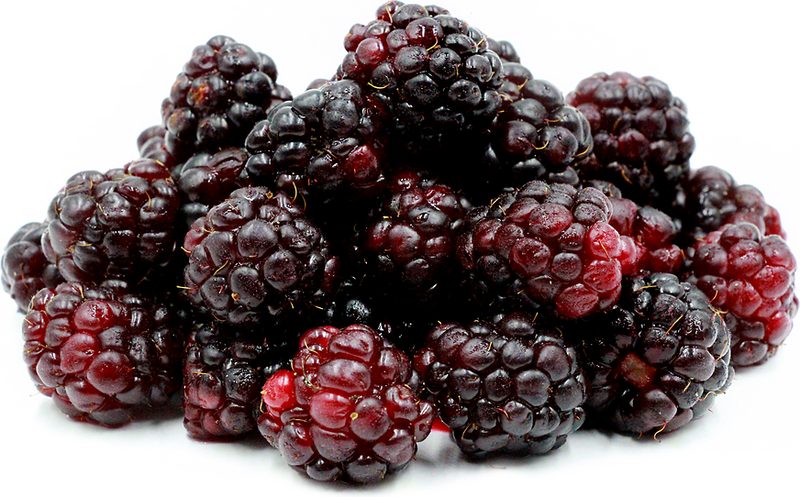 It is also essential in keeping the blood cholesterol levels in check. Helps in boosting bone health. The calcium in the tempeh is important for the maintenance and growth of bones. Furthermore, some other nutrients in the tempeh, like vitamin D and vitamin K is important for the maintenance of bone density. Helps in lowering cholesterol levels. 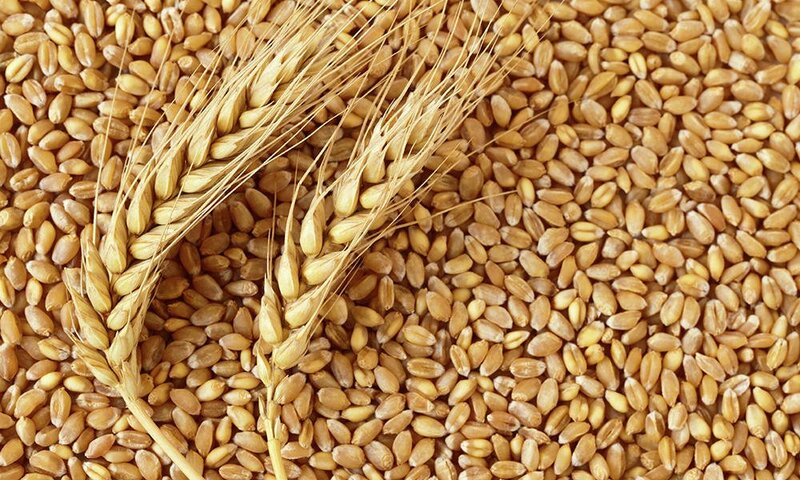 The niacin in the tempeh is beneficial in controlling the levels of cholesterol in the bloodstream. Not just that this niacin is beneficial in lowering the levels of triglycerides and bad cholesterol, it also increases the good cholesterol. 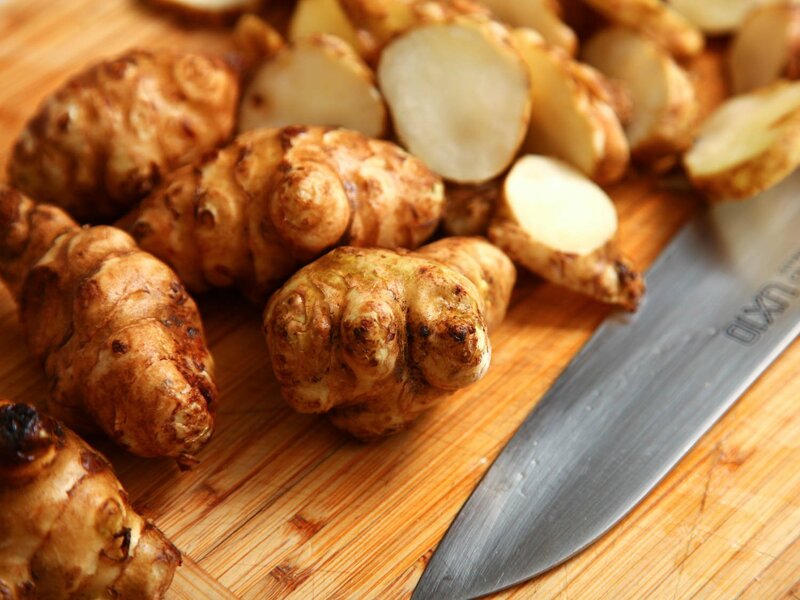 What Are The Most Surprising Health Benefits Of Sunchoke? 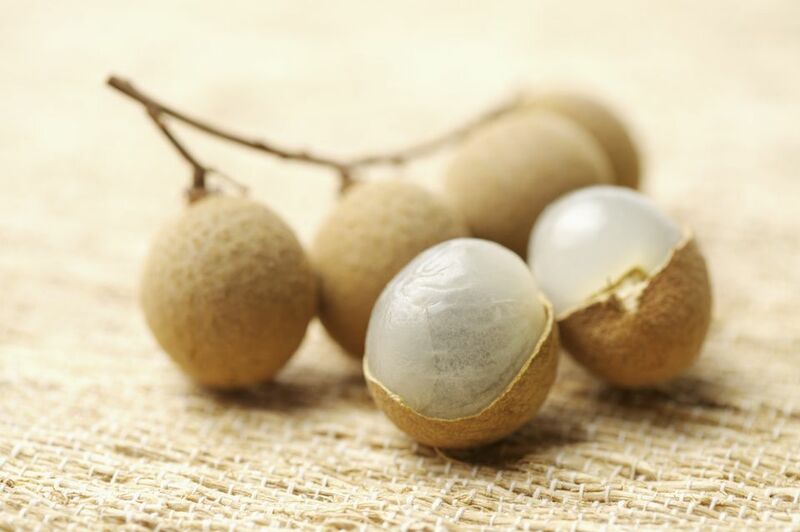 What Are The Most Amazing Health Benefits Of Longan?